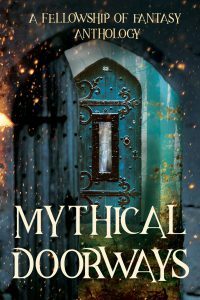 A. J. Bakke’s short story, Cosmic Cravings was accepted for the next Fellowship of Fantasy anthology, Mythical Doorways! Coming soon! Also, enjoy the new site layout!